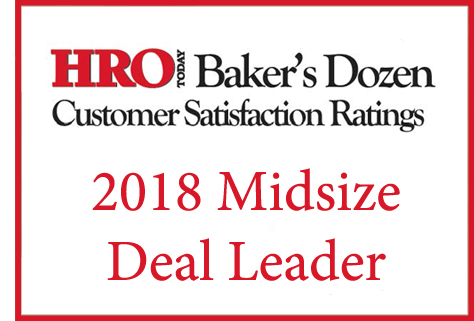 PrincetonOne is pleased to announce that it has been recognized in all categories of HRO Today’s Recruitment Process Outsourcing Baker’s Dozen Customer Satisfaction Ratings for 2018. This marks the tenth consecutive year that PrincetonOne’s RPO division, based in Indianapolis, IN, has been recognized as a mid-tier leader. PrincetonOne RPO designs solutions to support and complement clients’ human capital and recruitment strategies. The company partners with full enterprises, select divisions within an organization, specific components of a hiring process and/or one-time projects. More information about PrincetonOne RPO can be found at https://princetonone.com/rpo. PrincetonOne is a recruitment company that delivers integrated talent solutions, through Recruitment Process Outsourcing (RPO), Professional Search, Retained Executive Search and Contract Staffing, all from a single source. 140 industry and functional specialists across 10 locations and 9 satellite offices nationwide.